A perfect video background for your technological sets. It's calm yet powerful, seamlessly moving space polygons in space. 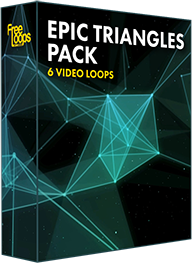 Enhance your video show with this video loop, impeccable for use as a video background.